We're so incredibly grateful to those community funders, business sponsors and event partners who empower us to deliver on our dream in serving the young adults of our region! If you're passionate about young people and their development, and are interested in supporting Seed Waikato, please contact us. D.V Bryant Trust was our first funder. We're incredibly grateful to them for their leadership, and for believing in us. 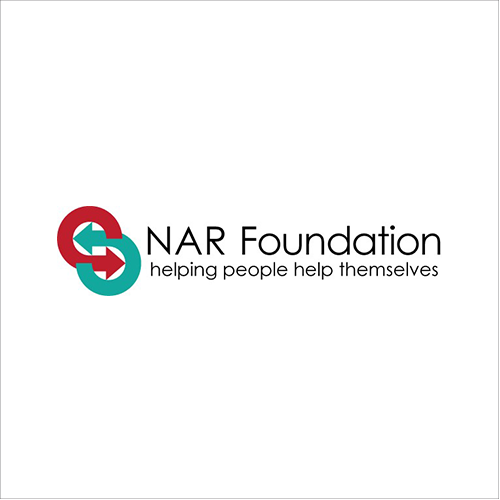 So seriously thankful for NAR Foundation's funding to enable us to build our website. Incredibly grateful for the layers of support from Hamilton City Council, empowering us to dream and do. Shout-out to WEL Energy Trust for their support. We're proud to be supported by the Len Reynolds Trust. Thank you to the Ministry of Youth Development for empowering us to deliver our vision. Massive shout-out to Blair Paterson Media Productions for their generosity in creating our launch video! Oh Katie, you're nourishing nibbles are divine. Thank you for supporting our monthly events to feed young, hungry minds. These guys get us, and we're so seriously stoked to have them as our photography partner. Thank you for your insane generosity. We're so grateful for the mentorship and support from Rachel at Metro Marketing, empowering us with tools and knowledge to take Seed Waikato to the next level. So very appreciative of the support from PKF as our accounting partner. Thank you to ALSCO for your continued support and sponsorship.